A week after his sprint race success at Nurburgring, Series leader Romain Grosjean has once again picked up where he left off. He set the pace in this morning’s practice session at Hugaroring with a best laptime of 1:31.173 just ten minutes into the session. A dry track welcomed the twenty-six cars with Fabio Leimer, Davide Valsecchi and Christian Vietoris quick in action as soon as the pitlane opened, all looking to top the timesheet, but it was Adam Carroll who found the extra pace to claim P1 at the wheel of his Super Nova car. 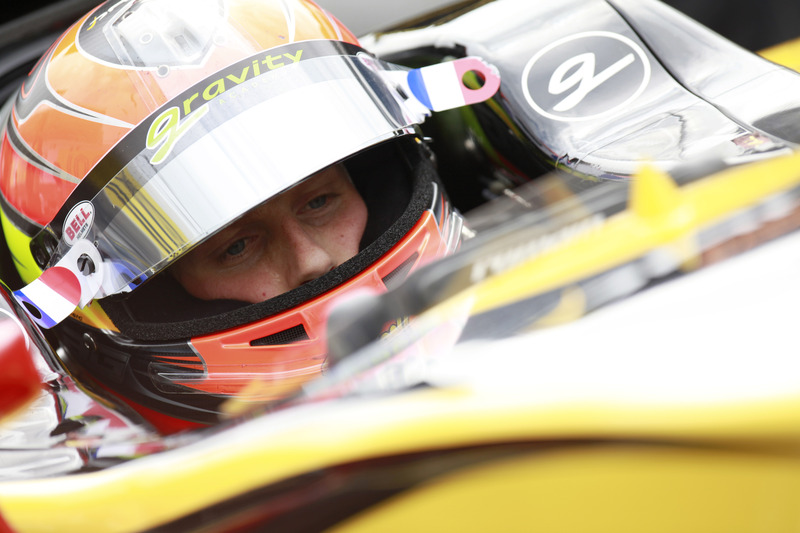 The GP2 returnee could not enjoy it for long however as Grosjean posted a quick laptime of 1:31.606, enough to put him at the top of the timesheet. He would lose it but only just temporarily when Vietoris improved, and with ten minutes gone on the clock the Frenchman was back in control and his best laptime was never bettered. Everyone else’s best efforts for the remainder of the session would prove to be fruitless, with Stefano Coletti and Marcus Ericsson pushing a bit too much and ending their free practice prematurely. Title rival Giedo van der Garde spent most of the session in the pits following mechanical gremlins. The Dutchman however finished P3 and just one tenth from the quickest laptime. Grosjean may be leading the way in Hungary, but with Vietoris finishing P2 a shy 0.06s from the Dams racer, the top seventeen drivers finishing within one second, and the unpredictability of the weather, the qualifying session is set to be another GP2 Series classic.